Meet the green goddess from Marie Galante. This is a fine single cask ‘rhum agricole’. 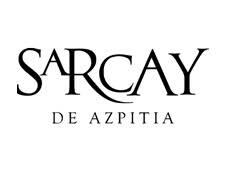 It is made from fresh pressed sugar cane grown in the small Caribbean island Marie Galante in the French Antilles. 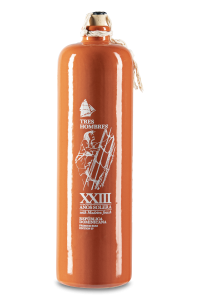 Marie Galante Agricole Vieux VIII is a part of Tres Hombres’ 2016 collection. 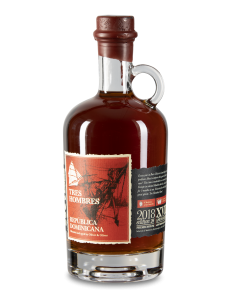 This delicate and fine rum is made from the distillery Bielle. 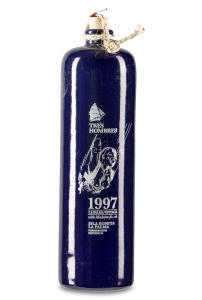 Since 1769 the Bielle family is making the finest Agricole rhum of the Caribbean on the lush green island of Marie Galante. 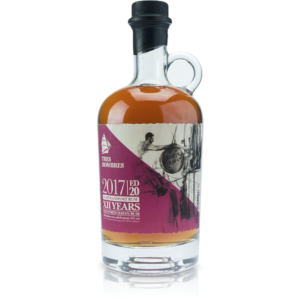 Once covered with sugar cane and over 300 windmills for sugar production, the island kept its tradition of rum making in the Destilerie Bielle, which today still works with ox cars and traditional ways of distilling their rum. This is the reason why you see an illustration of ox carts at the label on the bottle. 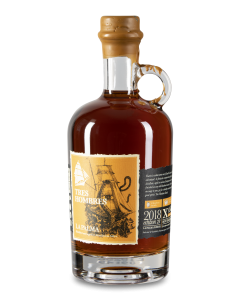 No big companies ever entered the island with their fertilizers and genetic manipulation, so the ingredients for this rum are pure and 100% local. 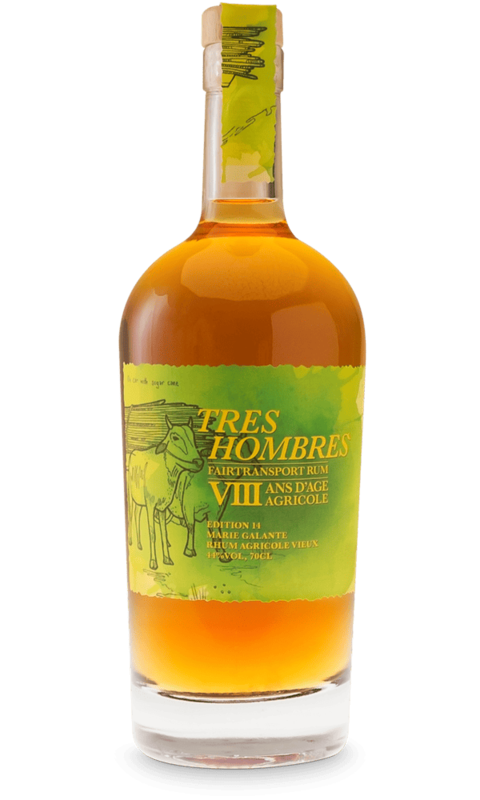 This rum agricole is aged 8 years in Bourbon barrels and delivered by Ox and Cart to join Tres Hombres and then aged further 4 months at sea. Marie Galante Agricole Vieux VIII is fresh on the nose with a lovely balance of sugar cane, pineapple candied fruit and gingerbread. 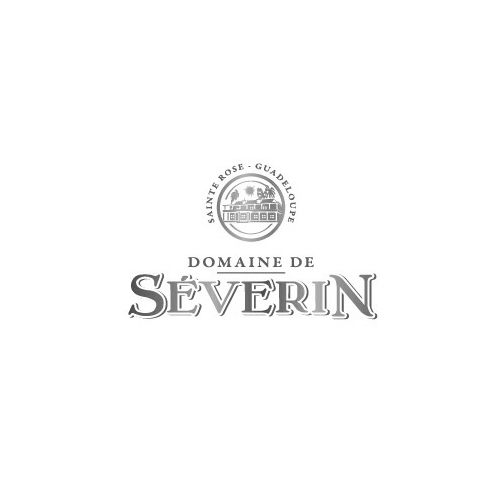 On the palate, it is aromatic almost like oily citrus, spices and notes of roasted cocoa.